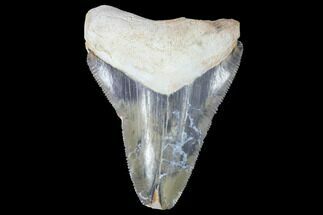 Megalodon teeth from the Bone Valley region of Florida are highly coveted by collectors for their beautiful coloration and remarkable preservation. 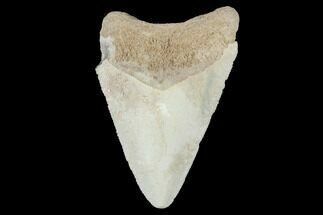 These teeth very rarely reach the sizes of teeth found at other localities. 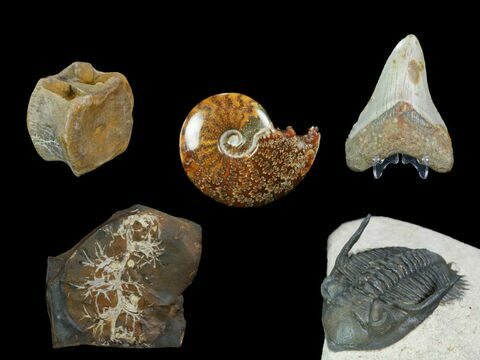 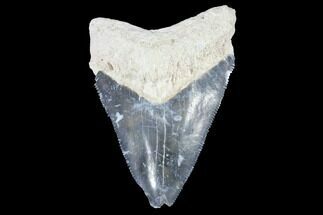 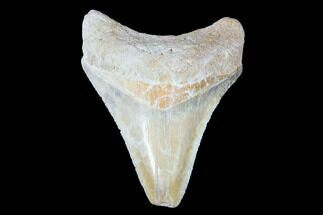 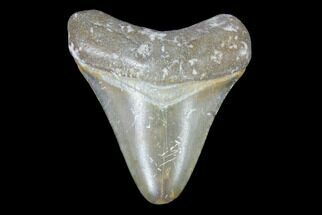 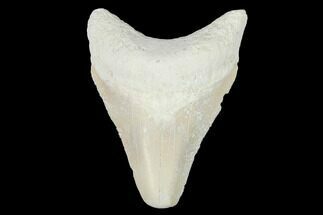 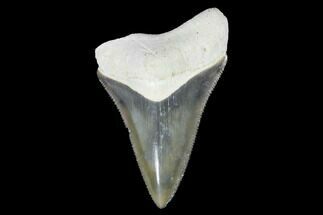 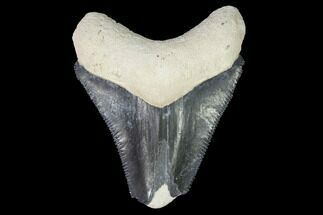 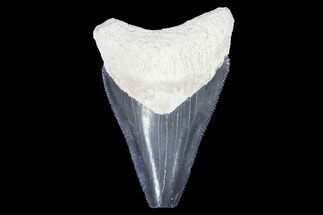 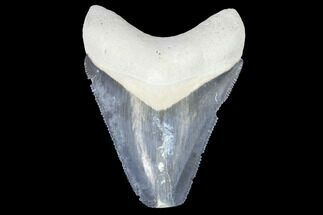 We offer a variety of quality bone valley megalodon teeth for sale, and guarantee the authenticity of the fossils that we sell.